Learn the extraordinary true story of Nelson's Green Brier Distillery, beginning aboard a German passenger ship bound for America in 1850. 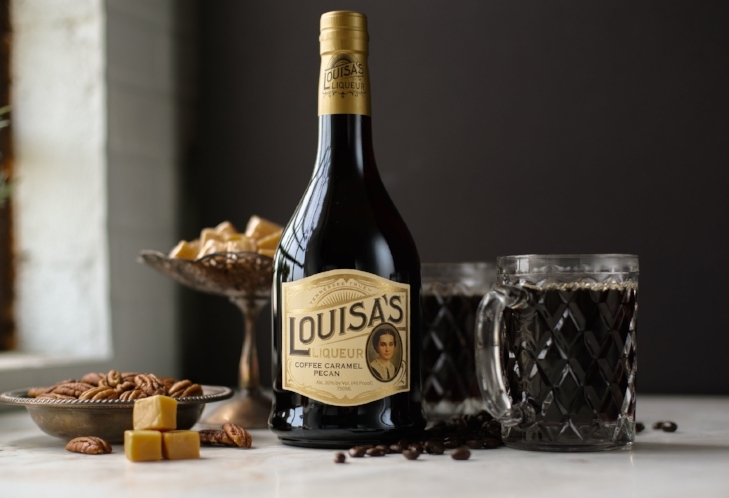 Louisa's Liqueur shows robust flavors and aromas of caramel, coffee, and pecans. Enjoy it neat, on the rocks or as a perfect addition to coffee or even ice cream. 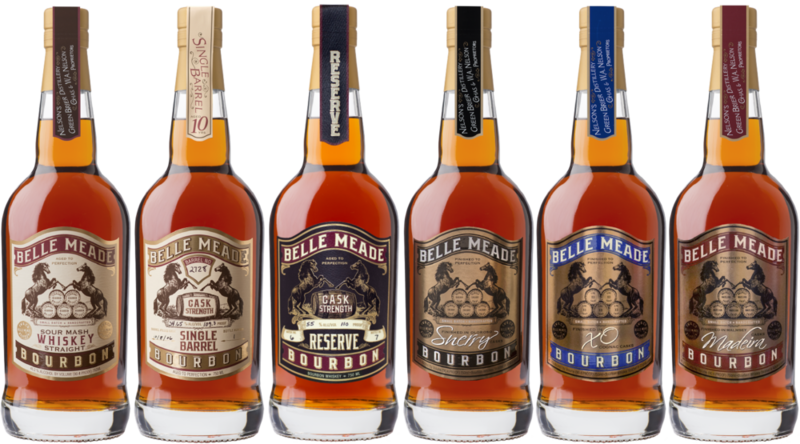 We offer daily tours and tastings as well as a gift and bottle shop featuring whiskey, barware, and exclusive offerings. Find inspiration or create your own. In addition to the Distillery Tasting Room, we offer an elegant 4,350 sq. 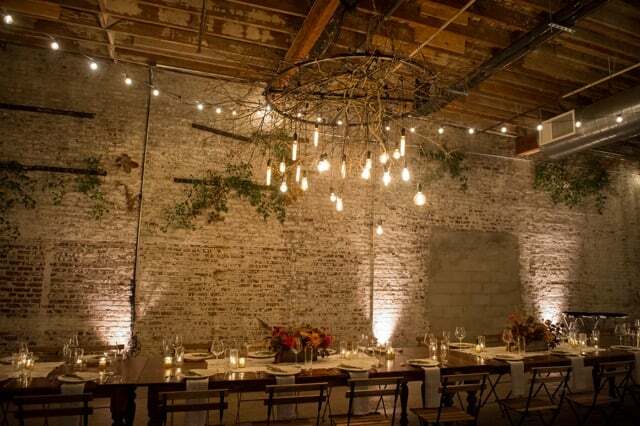 ft. event space, The Oak Room, suitable for any occasion.